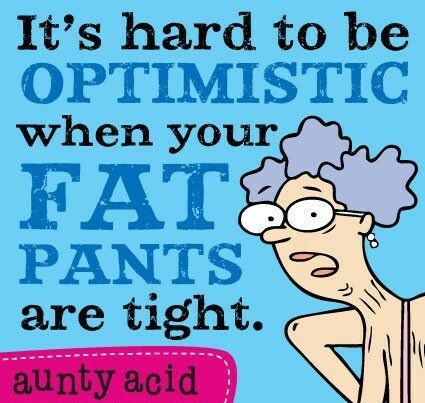 More life remarks from Aunty Acid. 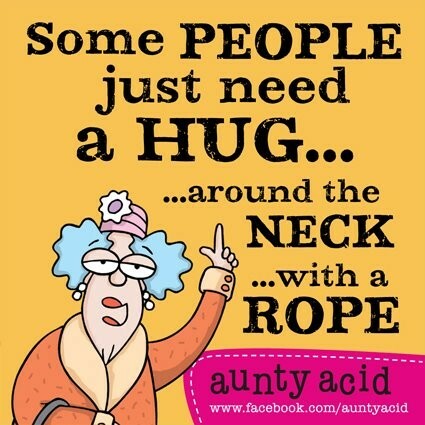 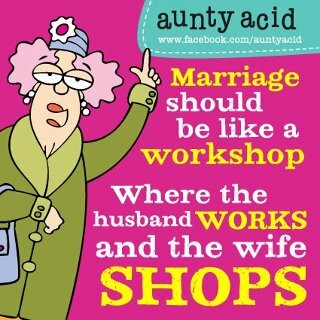 Hello from AUNTY ACID !!!! 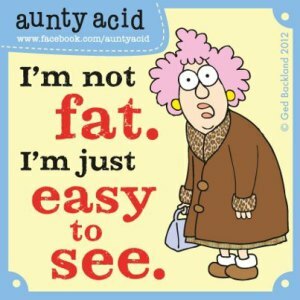 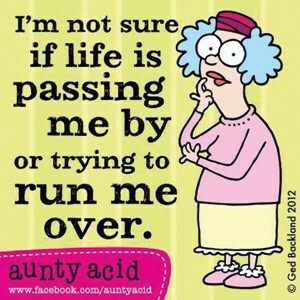 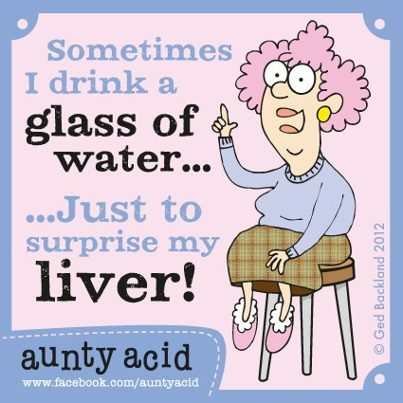 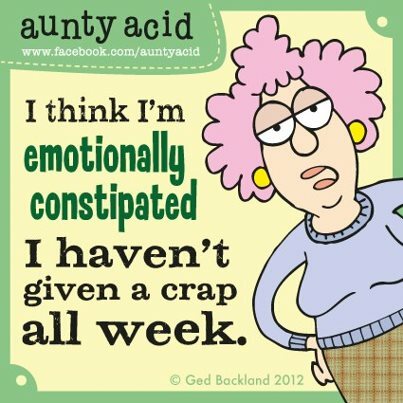 The life of Aunty Acid.